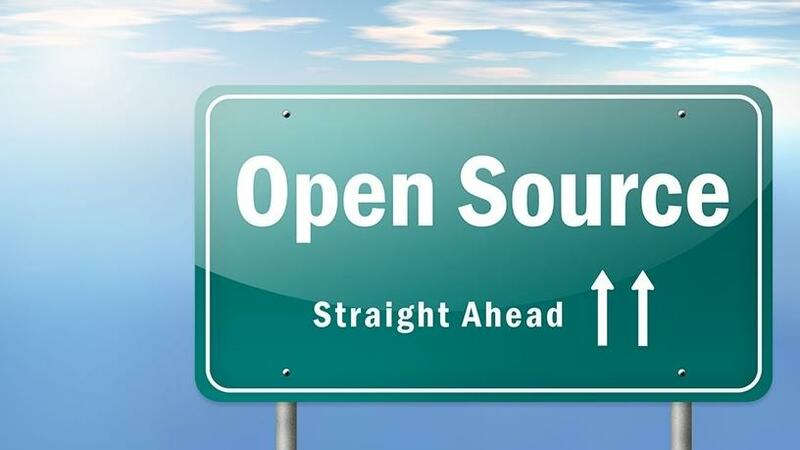 It's a busy week for the State Information Technology Agency (SITA) as it advertises for open source services and refreshes two networking-related accreditation tenders from 2016. Meanwhile, the Department of Home Affairs has extended the closing date for its July tender for support and maintenance. The remainder of the latest issue provides a fair spread of opportunities across software, services and hardware. The department requires the supply of equipment and software (shipment and delivery), equipment installation, configuration, VM migration and project management, as well as five years' support and maintenance. SITA is advertising for the supply of Red Hat Enterprise Linux maintenance and support for 36 months. The agency is also refreshing RFB1482-2016 for accreditation for the design, supply, installation and maintenance of network equipment for SITA. Note: Kindly note that bid documents published by SITA are available and can be downloaded from the National Treasury Web site, at www.etenders.gov.za. Bidders can also request bid documents by sending e-mails to Tenders@sita.co.za. It is also refreshing RFB1489-2016 for original equipment manufacturers (OEMs). for the design, supply, installation and maintenance of network equipment for SITA. Information: Ronald Kgonyane, Tel: (012) 482 2420, E-mail: ronald.kgonyane@sita.co.za. Boland TVET College invites tenders for the supply, delivery, installation and maintenance of photocopier machines for all its campuses on a five-year operational lease and maintenance agreement. Note: The tender will not be opened in public. The lowest bid will not necessarily be accepted. The authority wishes to appoint a panel of six suppliers to provide it with Dell hardware (desktops, laptops, tablets, etc). The merSETA has standardised its computer equipment for the next two years to a single enterprise brand (Dell). It currently uses Dell computers and will continue to use Dell for the next two years. This is to ensure consistency across the organisation and to simplify support of a single brand. A service provider is sought to render maintenance of the electronic security systems at the department for a period of two years. The authority is looking for a service provider for the provision of MPLS network infrastructure and support services. Provision of cloud storage for backups, renewal and additional licensing using VEEAM Availability Suite is also sought. A service provider is sought to develop provincial business continuity plans for a period of seven months. Information: Technical: Nombali Lubisi, Tel: (012) 312 9646, E-mail: Nombali.Lubisi@drdlr.gov.za. General: Xolani Ngema, Tshepo Mlambo, Daisy Mongwai or Abie Olyn, Tel: (012) 312 8359/9786/8359, Fax: (012) 321 2974, E-mail: xolani.ngema@drdlr.gov.za, daisy.mongwai@drdlr.gov.za, abie.olyn@drdlr.gov.za. The department is also looking for a service provider to assist it with the upgrade and maintenance of the private automated branch exchange (PABX) system for the period of three years. * In line with the PPPFA regulations, 2017 sub reg. 4(1) (c) (i), the pre-qualification criteria for this bid is that only tenderers subcontracting a minimum of 30% to an EME or QSE, which is at least 51% owned by black people, shall be eligible to tender. Note: All proposals will be evaluated in various stages. Compliance and functionality will be assessed and thereafter all responsive proposals will be evaluated in accordance with the PPPFA regulations, 2017 using the 80/20 preference points system. Terms of Reference are sought for the appointment of a service provider for a video conferencing solution for the ETDP SETA. Note: Any enquiries regarding this bid must be in writing only and be directed to: Tenderers@etdpseta.org.za. Information: Technical: Sibusiso Kutshwa, Tel: (011) 372 3330, E-mail: SibusisoK@etdpseta.org.za. General: Siphesihle Khonjelwayo, Tel: (011) 372 3313, E-mail: SiphesihleK@etdpseta.org.za. The authority also requires terms of reference for the appointment of a service provider for its business process analysis services. The FIC requests proposals from service providers for IT solution architecture and consulting services for a maximum of 36 months. The authority is looking for a service provider to provide information communication technology (ICT). A service provider is sought to develop and implement an enterprise resource planning system. The council is looking for a service provider for technical and functional support for the implemented SAP solution for a period of three years. NHBRC is also looking for a suitable service provider for the management of SAP hosting service for a period of two years. A professional service provider is required for the provision of the Internet Service Provider (ISP) for a duration of 36 months for the Water Research Commission. A service provider is sought for the provision of IT infrastructure support and maintenance, server and LAN support at Ports of Entry and Offices Nationally. Note: All prospective suppliers interested in pursuing opportunities within South African Government are encouraged to self-register on the Central Supplier Database (www.csd.gov.za). CapeNature hereby invites knowledgeable and qualified service providers to quote on the redevelopment and design of our Web portal, which should be based on a content management system and structured UX design principles. Appointment of a service provider for the provision of ICT hardware and software for laptops, desktops and other related ICT equipment.